Lucerne (pts035/21.02.2018/17:00) - The USD 95,000 project "Más Conocimiento" (More Knowledge), approved by the Ecuadorian government in March 2016, provides an answer to one of Ecuador's greatest challenges: improving education at the secondary and university level. The concept of the project is based on getAbstract, the world's largest online library for summaries of business books and articles, video talks, economic reports and classics. 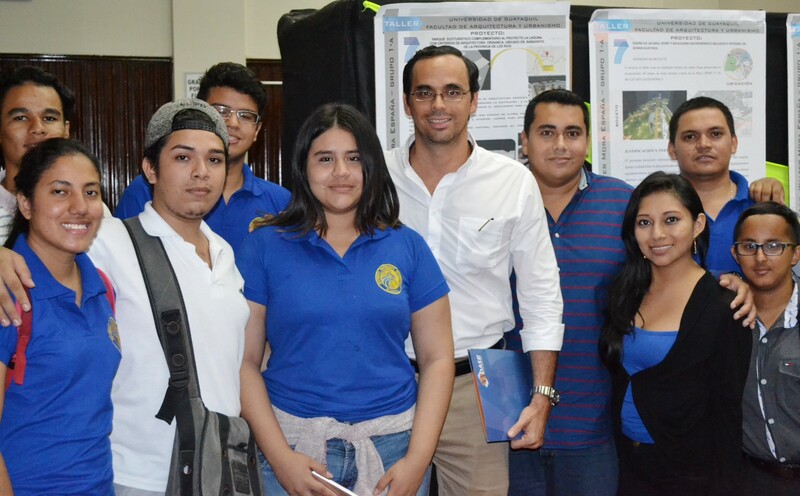 Teachers and high-achieving students from the community of Guayaquil received access to getAbstract already in 2016. In 2017, the project was opened up to faculty and students at four public universities, expanding the number of licenses to 100,000. Guayaquil is the first municipality in Ecuador to use getAbstract to deliver high-quality knowledge, while improving its technological infrastructure and increasing online connectivity for the benefit of its citizens. In September 2017, Mayor Jaime Nebot presented the progress of the project "Más Conocimiento" in a ceremony attended by students and faculty at Guayaquil Town Hall. Nebot described computer literacy programs in public and private schools, free Internet through thousands of access points across the city, English lessons, tablets for 26,000 outstanding high-school graduates, and university scholarships as the basis of a valuable education. Through getAbstract, the project aims to provide direct and free access to high-quality digital content to make relevant knowledge accessible. During his presentation, Nebot emphasized that there could be no digital city without digital citizens. The project was launched in 2017 and promoted on television, radio, and social media. "With this project, we provide young people in Ecuador free access to knowledge used by the world's top universities," says Nebot. With getAbstract, the "Más Conocimiento" project provides its users with relevant, up-to-date content, tried and tested by the world's leading companies. The content is presented in a format that optimizes reading time and knowledge acquisition, and boosts job and English language skills. The project also provides financial relief for families and students' parents. getAbstract was founded in 1999 in Lucerne (CH) and is the world's #1 summary service for non-fiction books, articles, videos and reports. Delivering key insights in concise summaries, we are making millions of users the best-read experts on the business scene. Our library consists of more than 15,000 titles across seven languages. With a large network of more than 600 publishing partners, we offer the latest trends in business, leadership, innovation, time management, health & well-being, emotional intelligence, creativity and much more. Our overseas branch office is located in Miami.